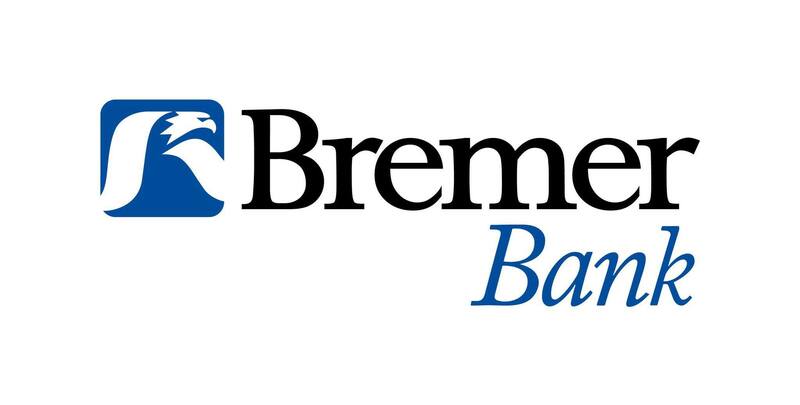 At Bremer, they go beyond the business of banking by providing financial services solutions to help you meet all your financial goals – including banking, investments, trust and insurance. Member FDIC. Visit them at the downtown location or south office at 2210 Hwy 29 S.